If you would like to come to India for a short visit to experience and add to HOPE’s work, immerse yourself in the culture and are willing to fundraise a set amount, we’d love to hear from you. 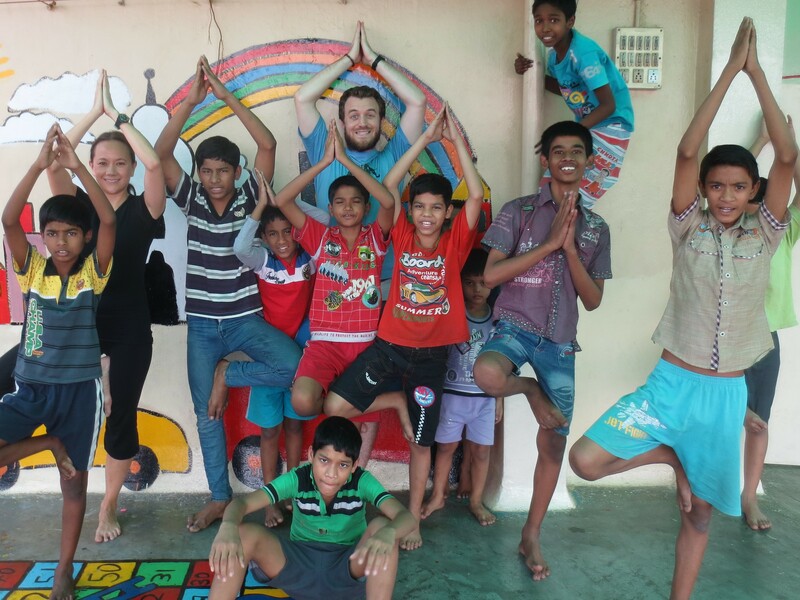 HOPE’s Experience Magical India Programme gives people the opportunity to do something worthwhile, which both draws on your own personal interests and benefits the children of HOPE at the same time. 27th Oct – 4th Nov 2018. 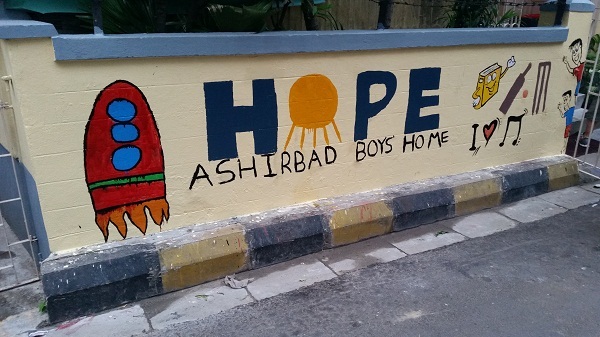 Help to paint our crèches and homes on a journey of a lifetime: HOPE U CAN PAINT promises the journey of a lifetime. More information available shortly. 27th Oct - 11th Nov 2018. Want to travel to India? Enjoy guided walks? Would you like to help a street child? 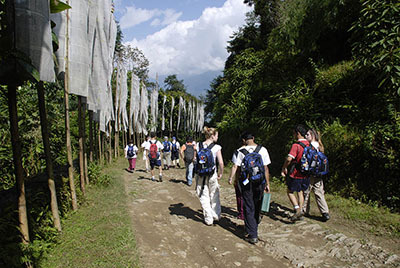 This fantastic walk will see you travel to India. More information available shortly. 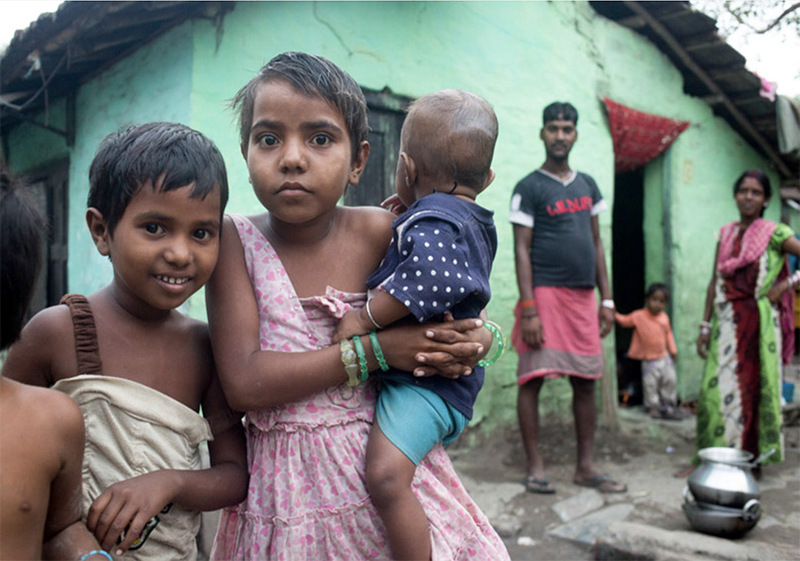 Spend 5 Amazing days with Mark Carey from 10th to 14th March 2019, capturing and documenting life on the streets of Kolkata. This is a unique cultural experience and is a professionally organised course. It covers a variety of inspiring locations which are sure to result in a unique portfolio. Participate in a once in a lifetime 5 day street photography workshop. 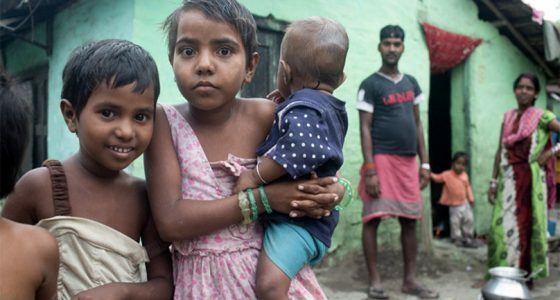 Pay for your own flights, accommodation and visa (HOPE will advise and assist) and fundraise £800, which goes directly towards HOPE’s work with street and slum communities in Kolkata. To find out more please call Chloe on 0208 1330863 or email chloe@thehopefoundation.org.uk.